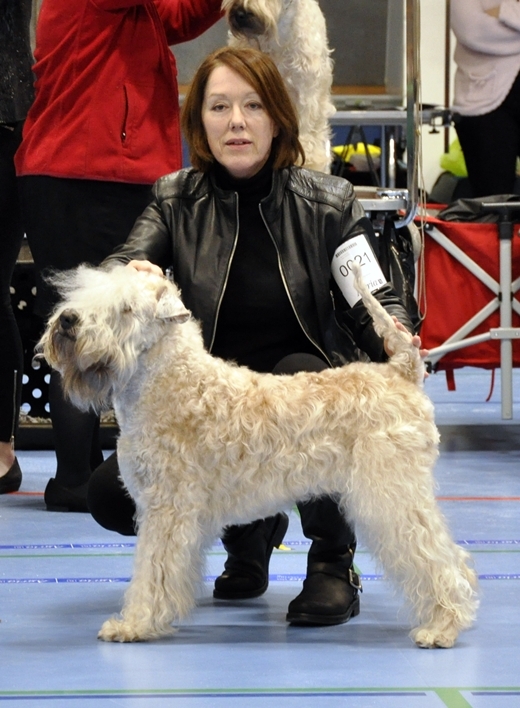 BOB brace class with Vargas & Odessa! 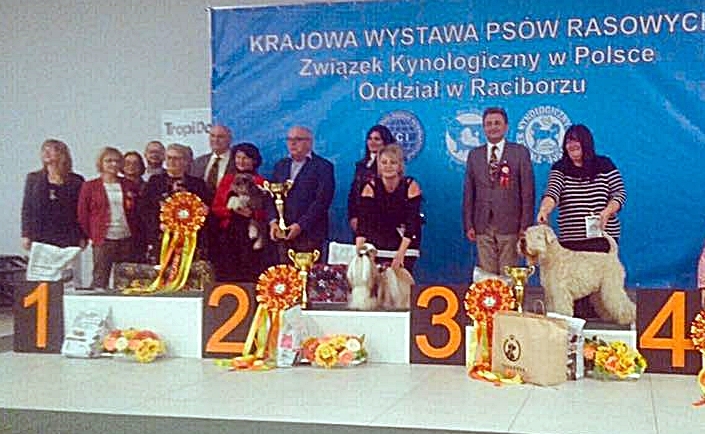 MultiCh & W House Of Softy Orlando - CACIB & BOB and CWC and New Grand Champion! 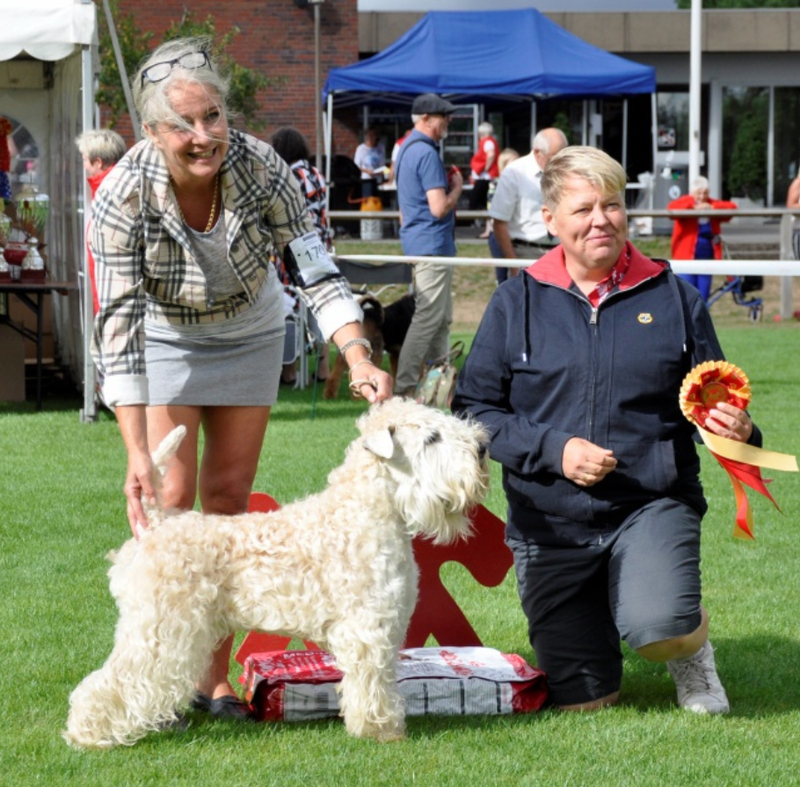 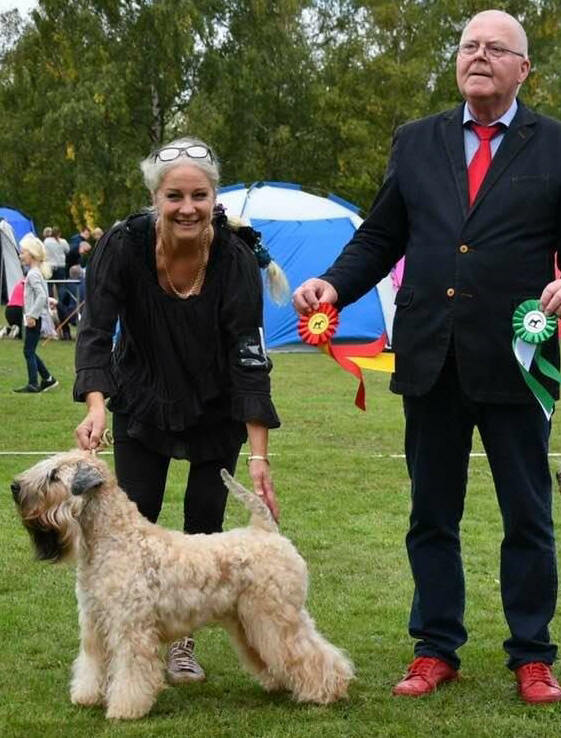 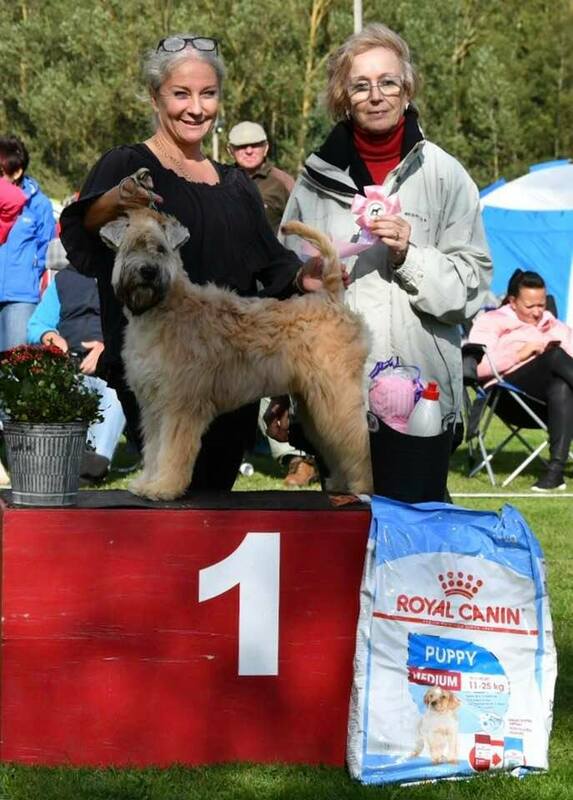 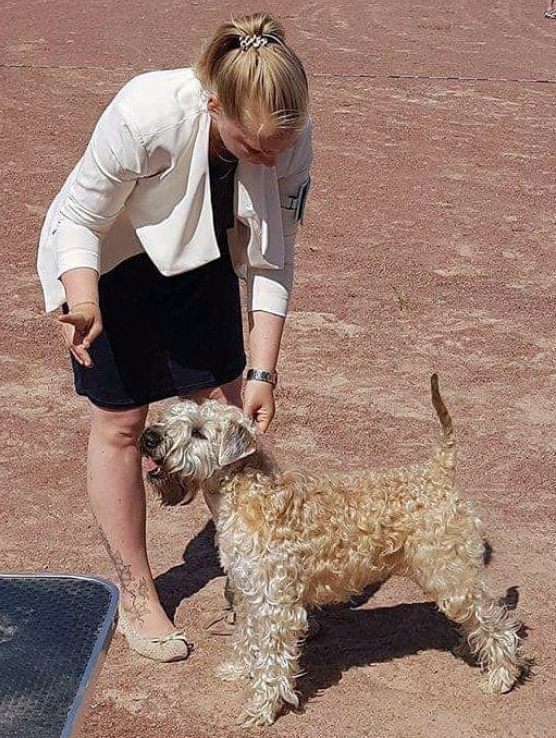 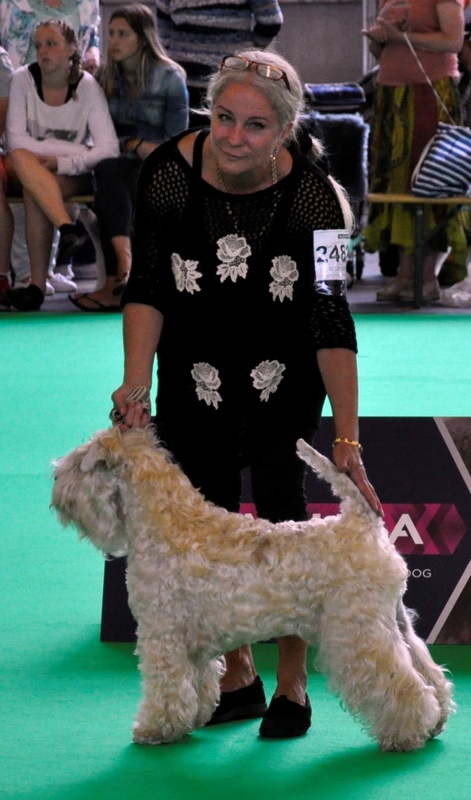 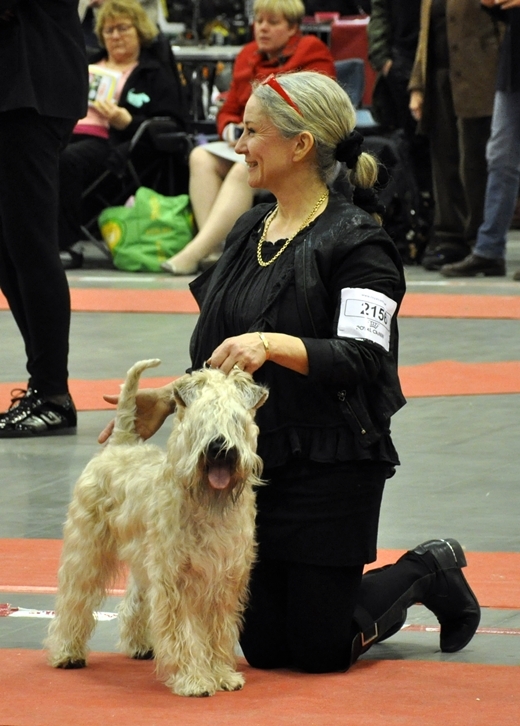 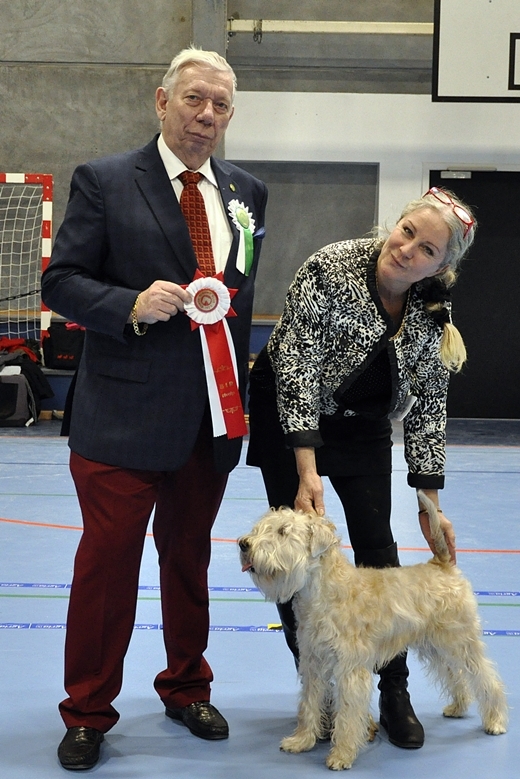 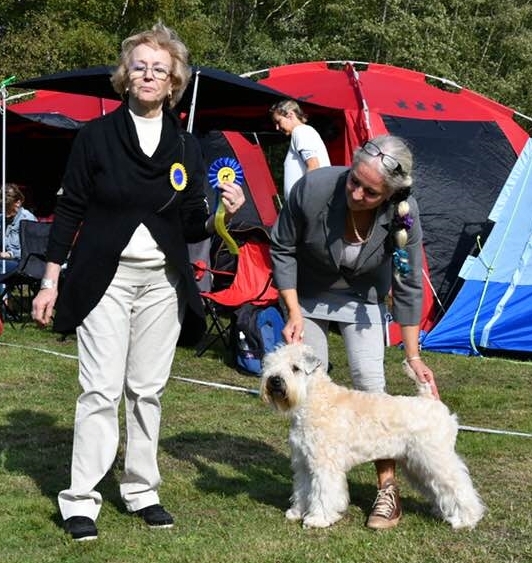 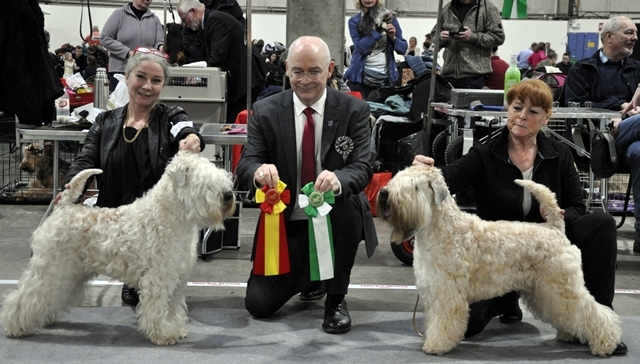 Congrats to Yvonne Hägg och Julia Ehlerts (handler). 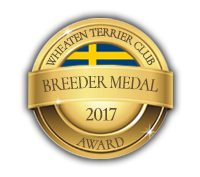 Congrats to Agneta & Julia! 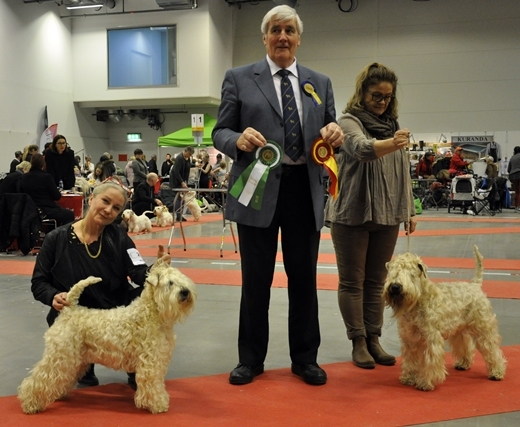 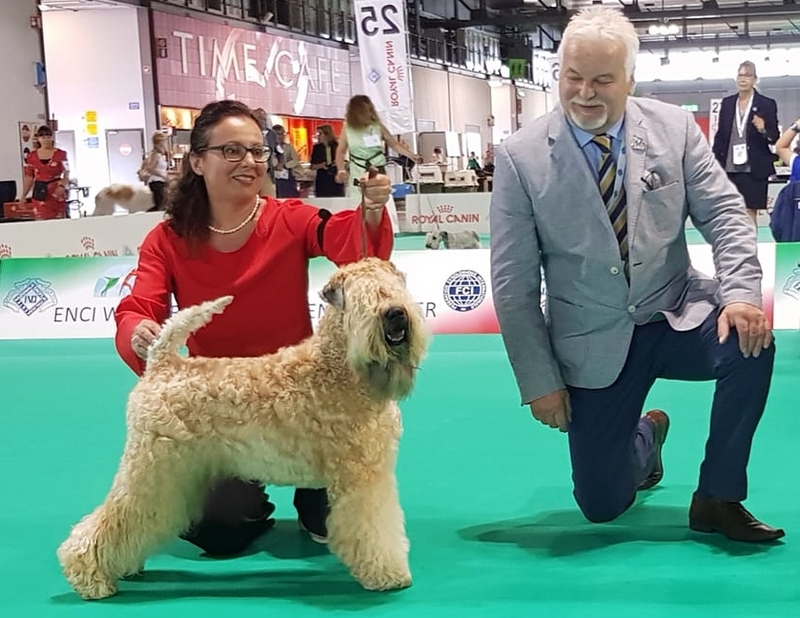 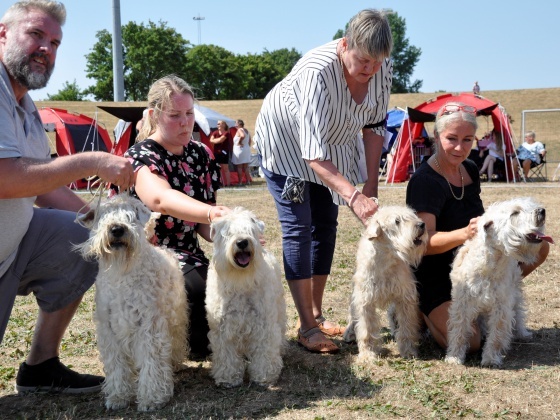 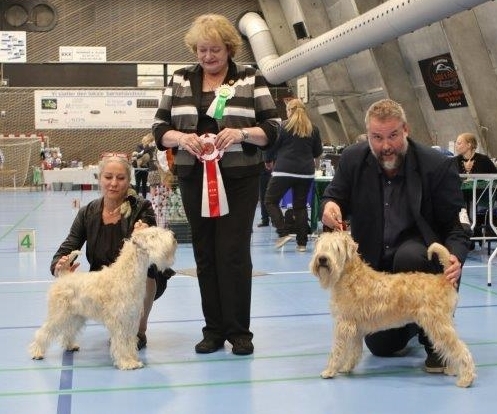 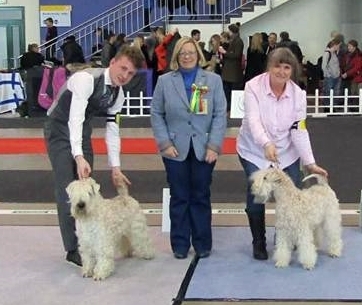 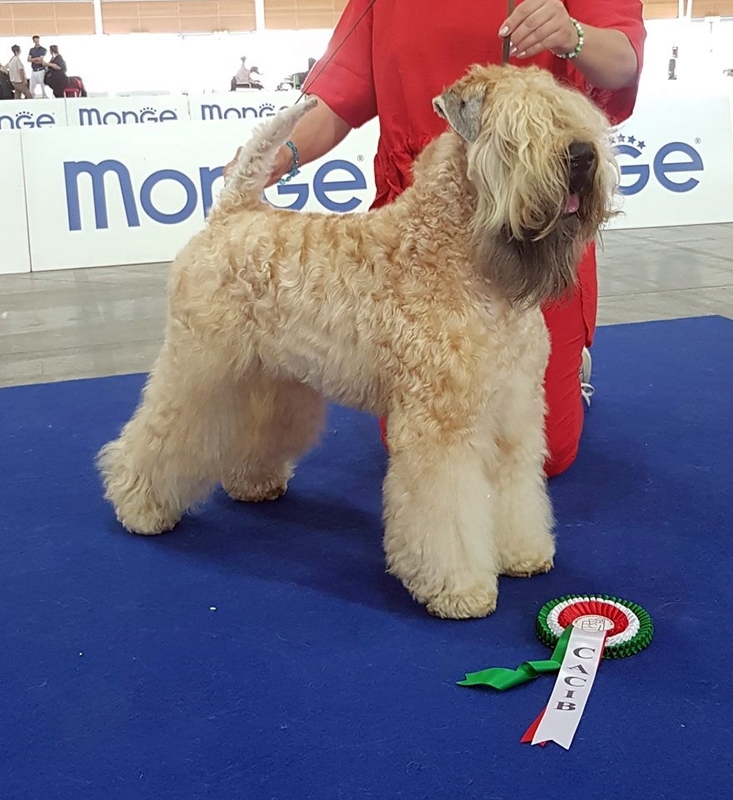 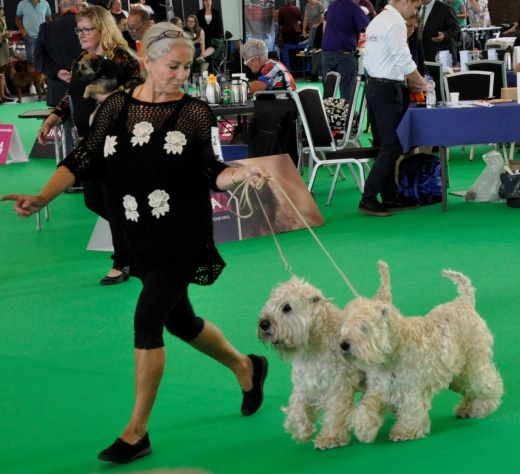 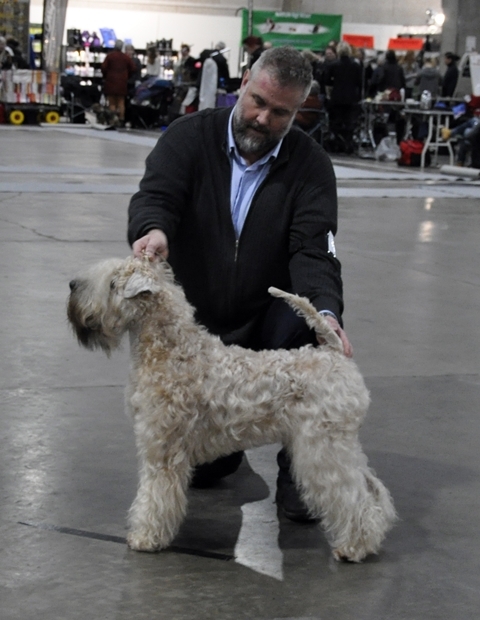 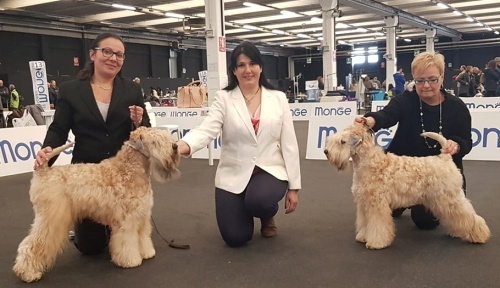 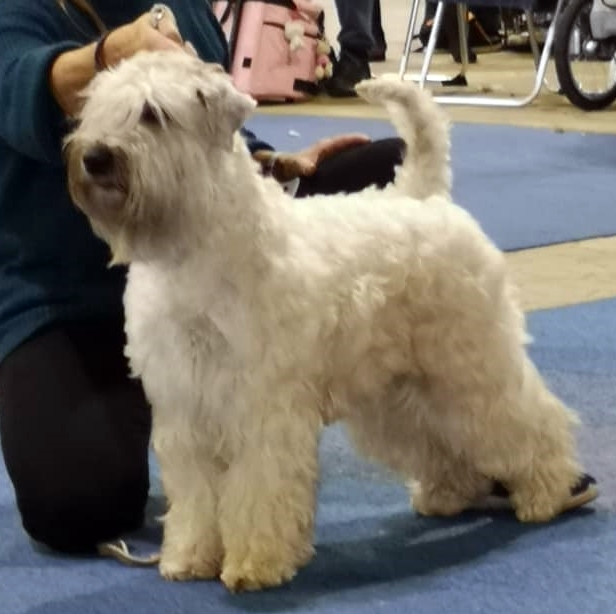 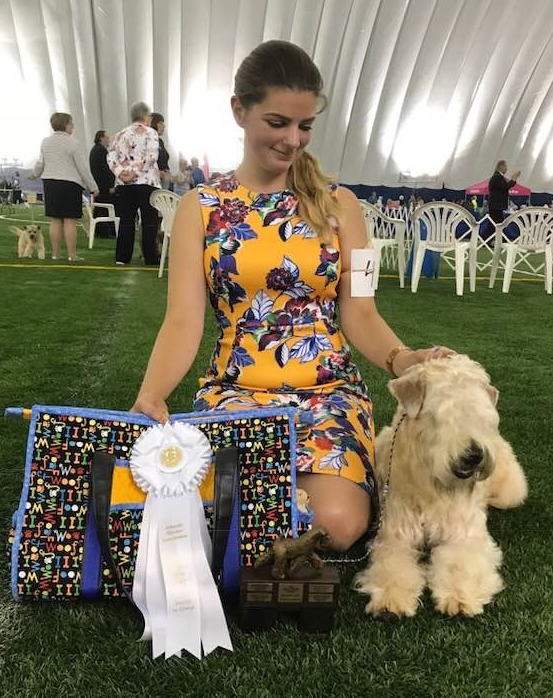 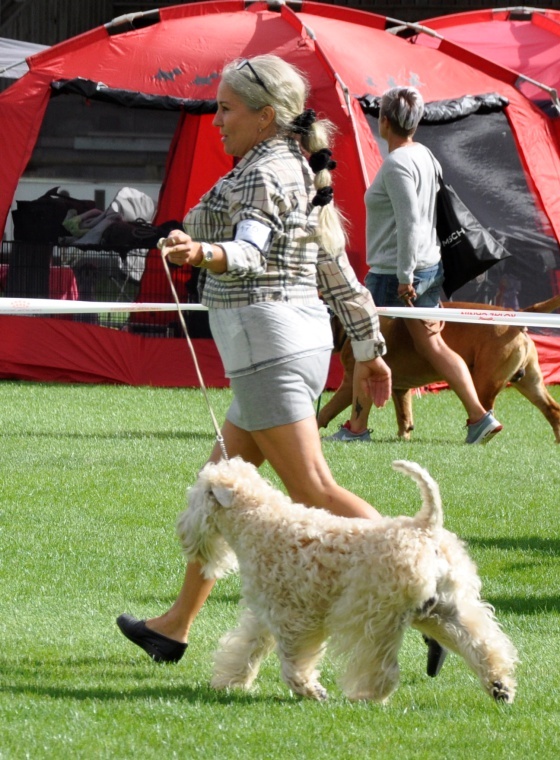 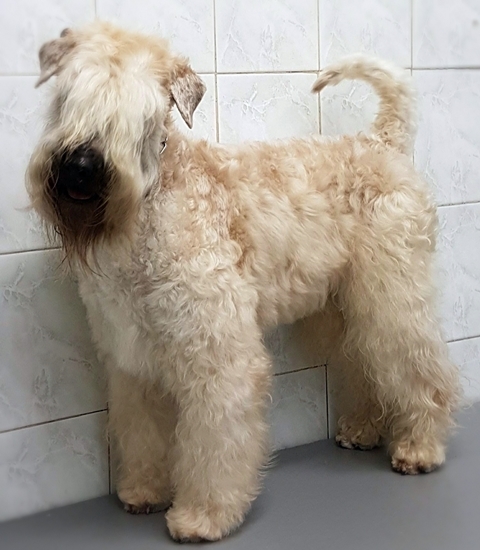 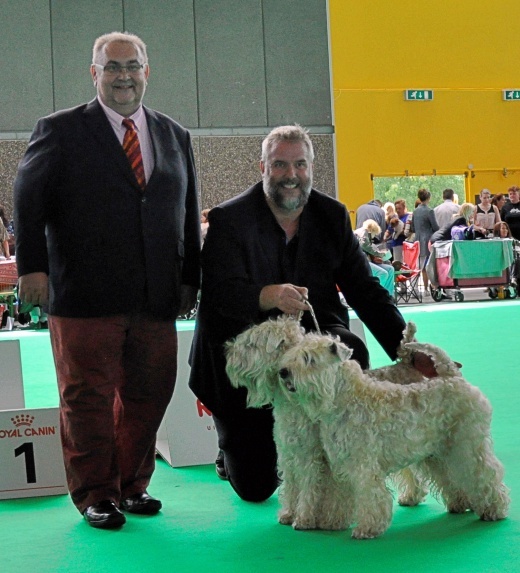 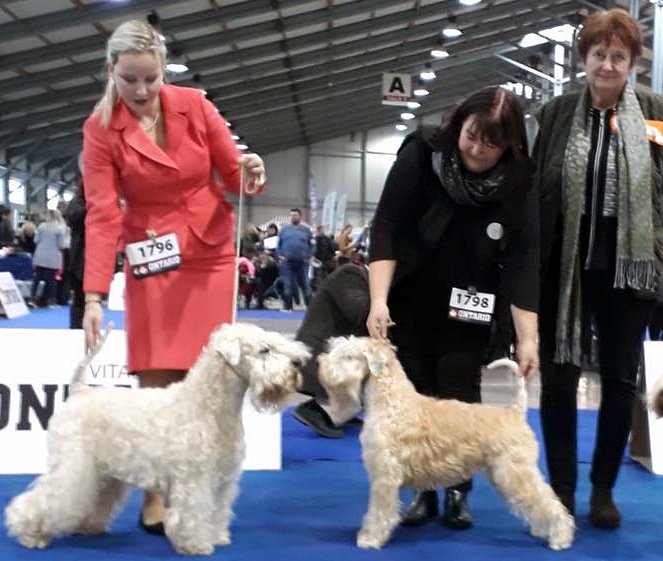 Multi CH&W House Of Softy Orlando CACIB & BOB and BIS1 in couple class! 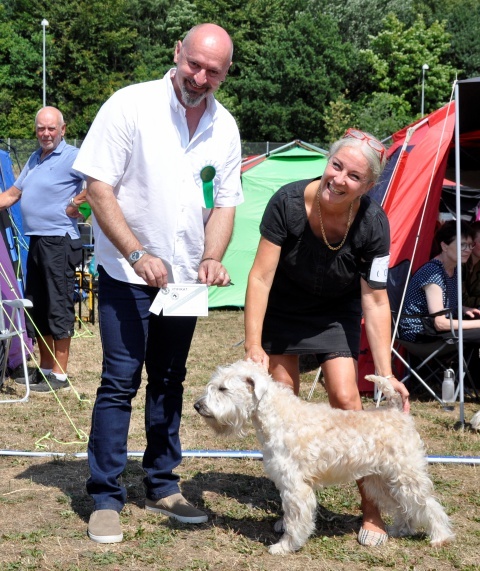 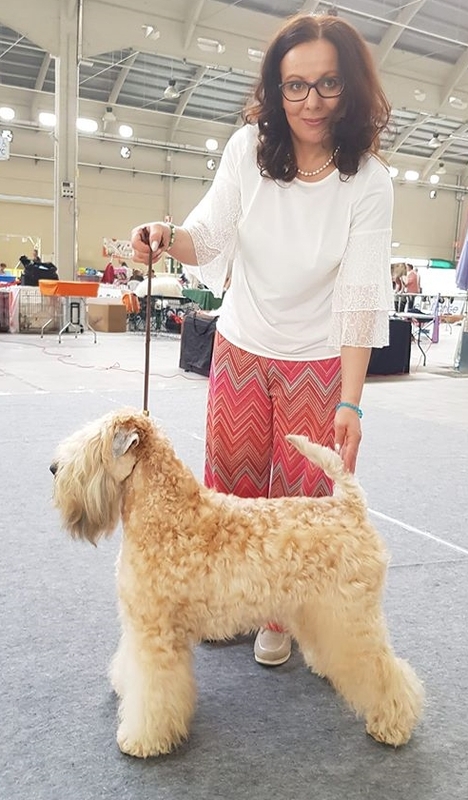 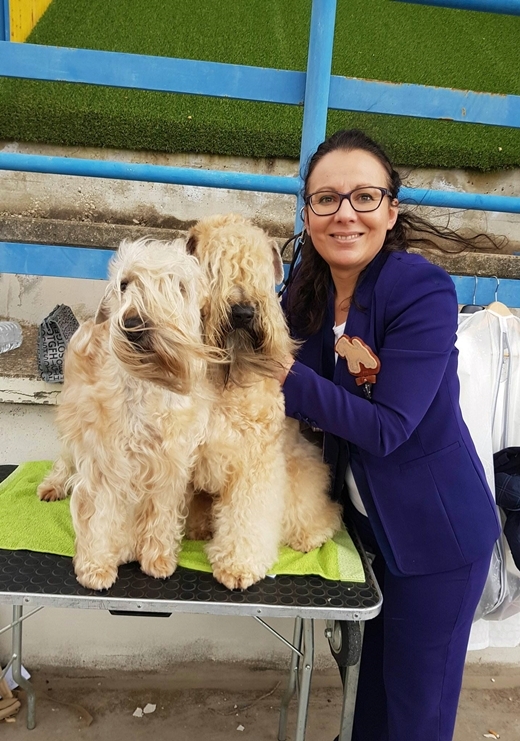 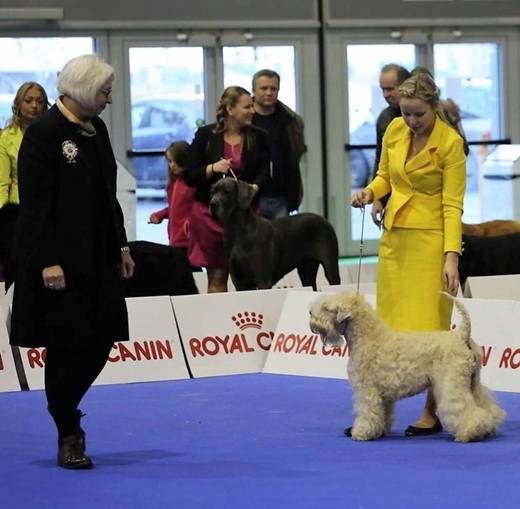 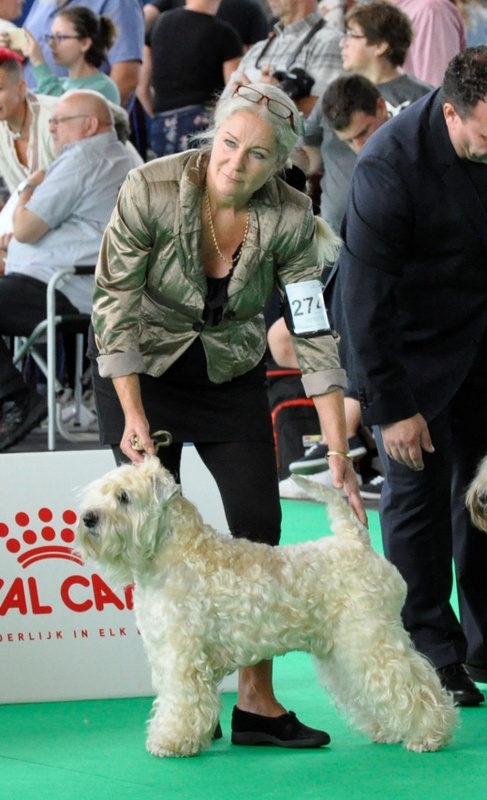 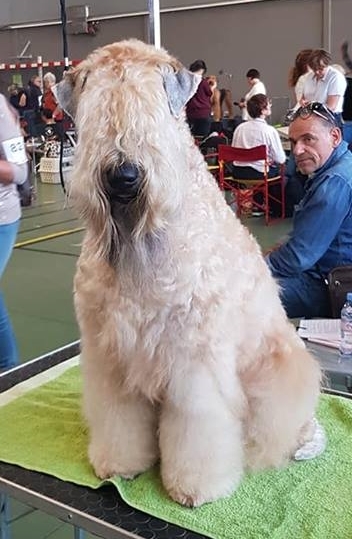 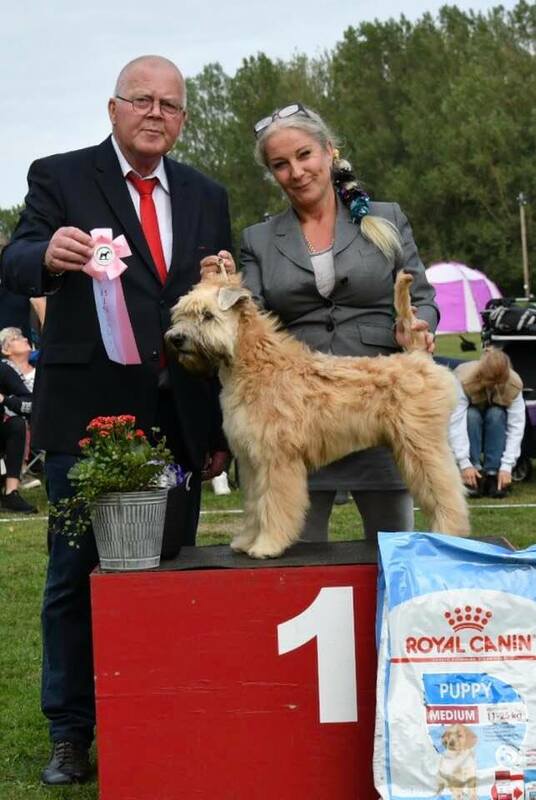 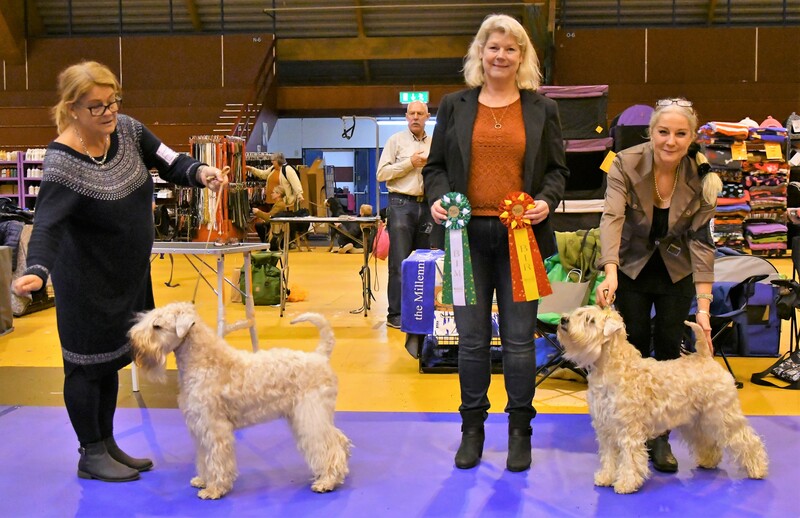 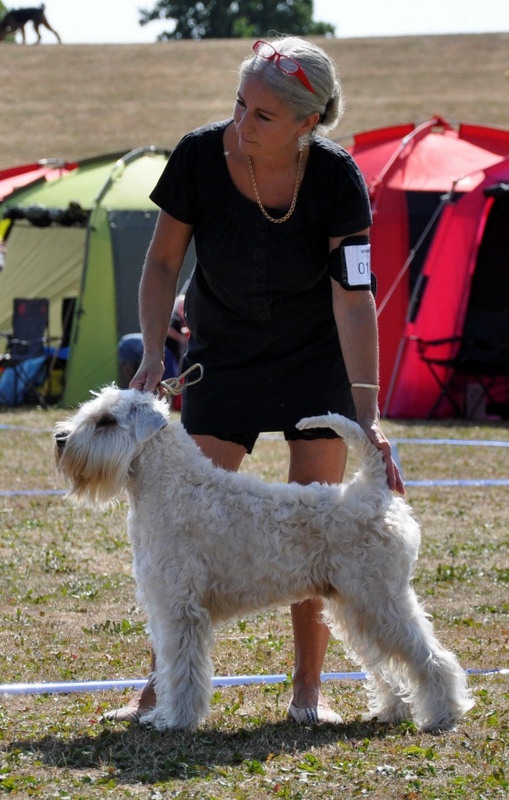 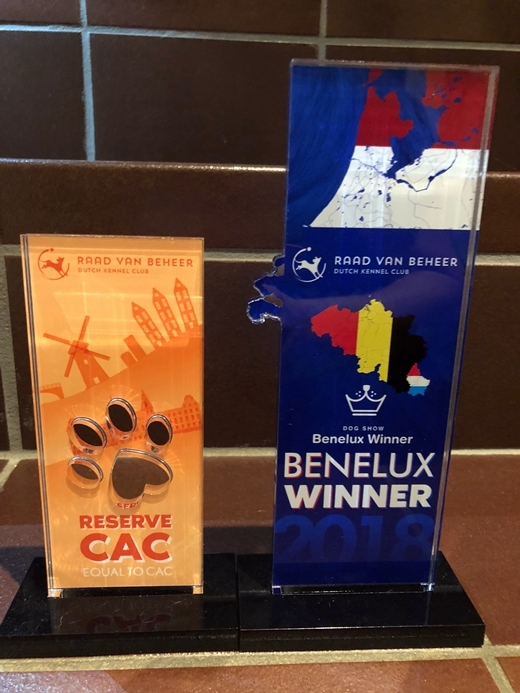 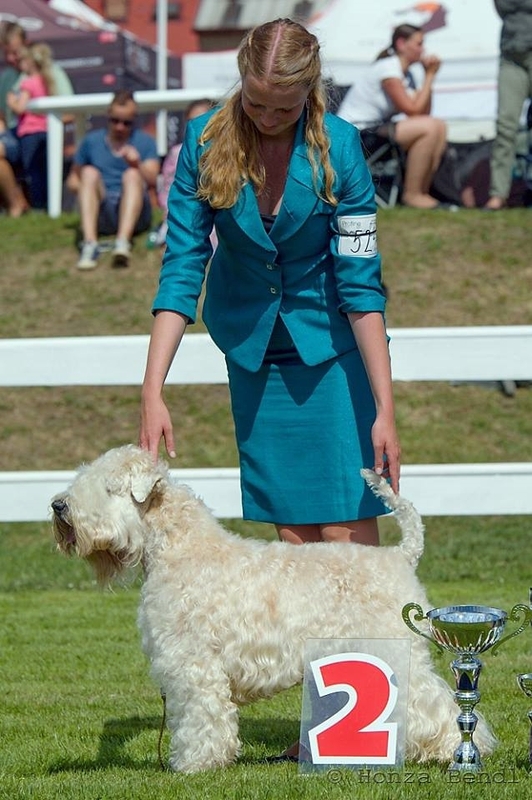 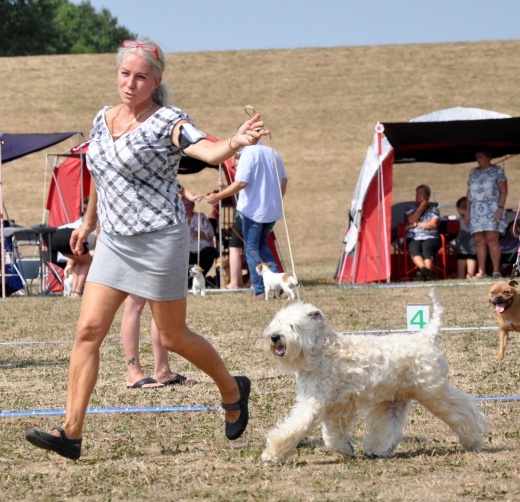 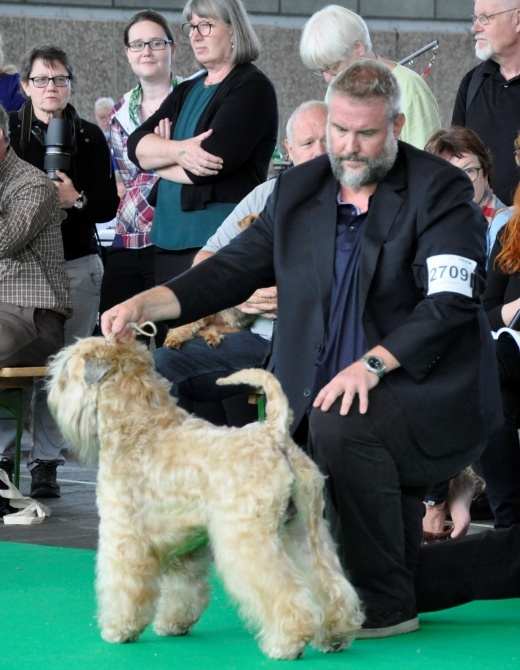 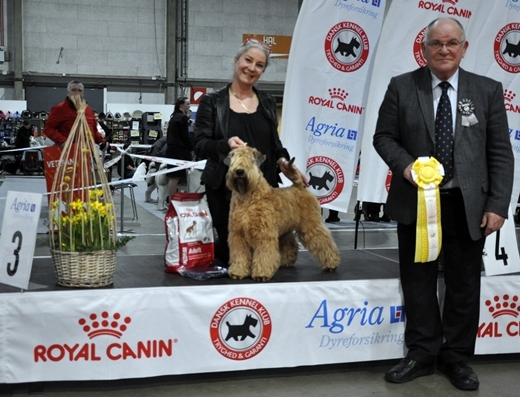 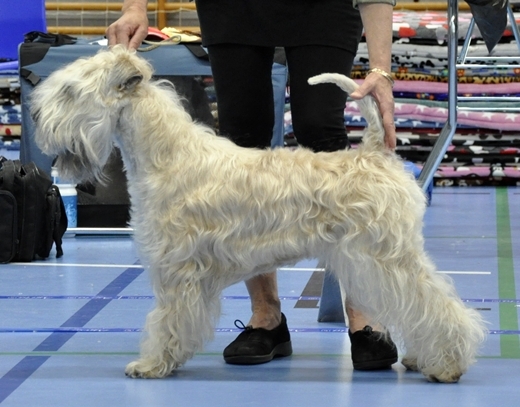 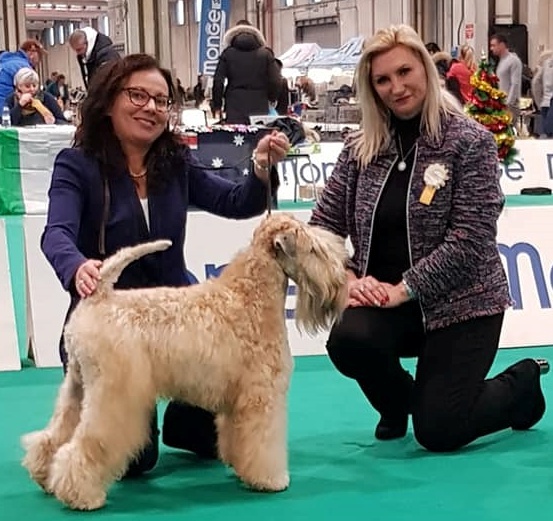 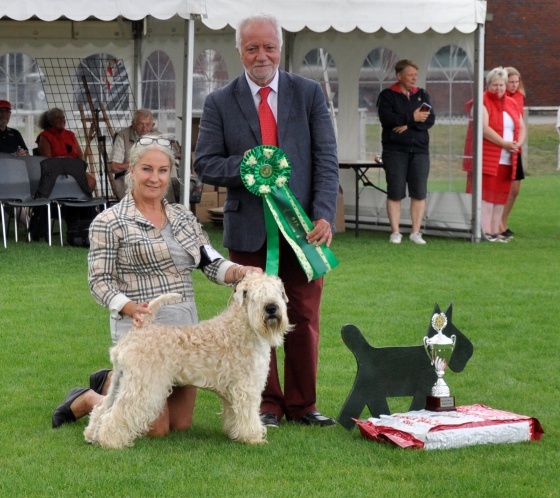 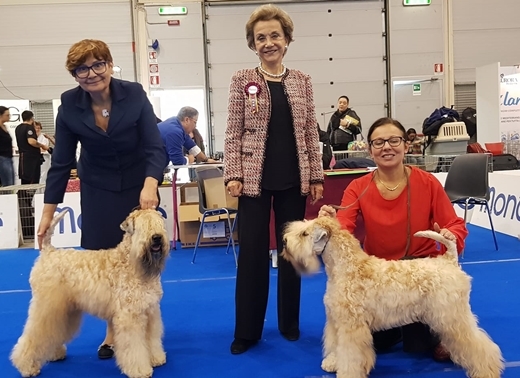 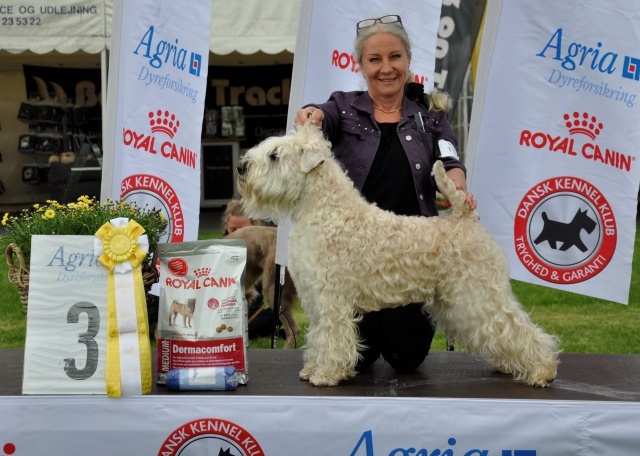 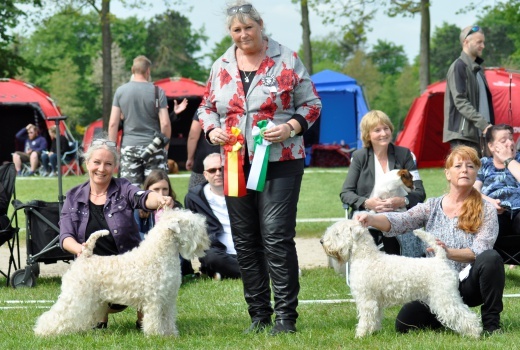 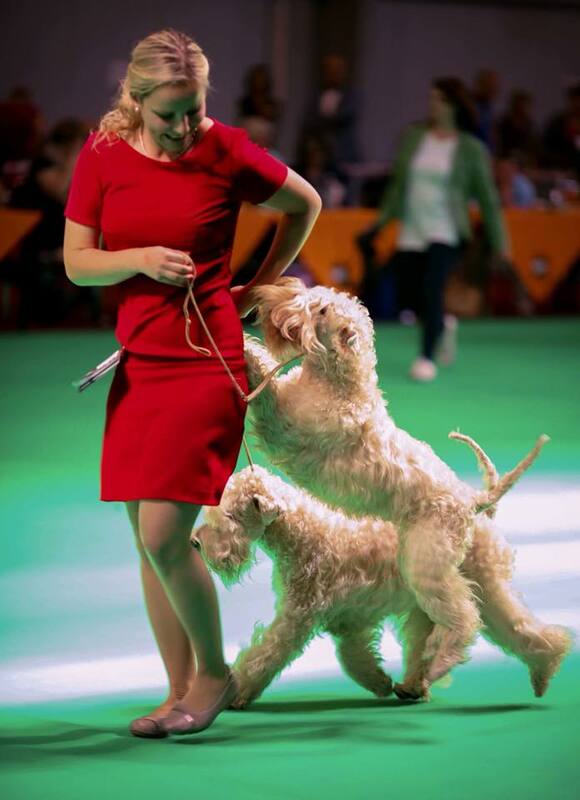 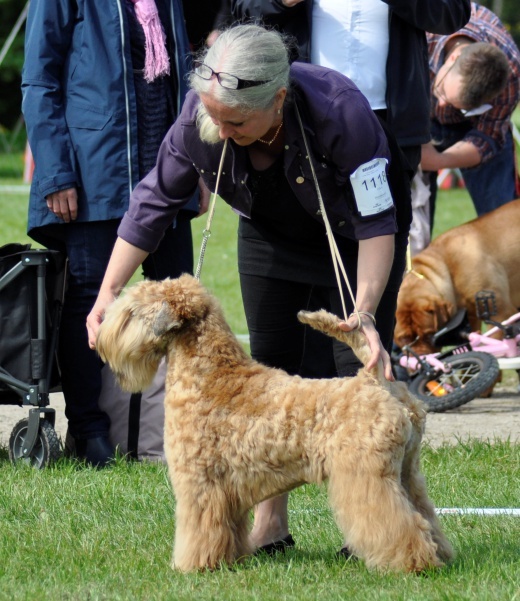 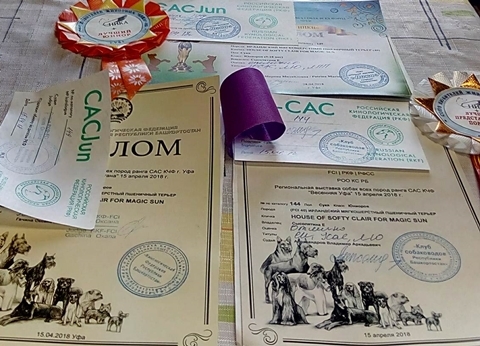 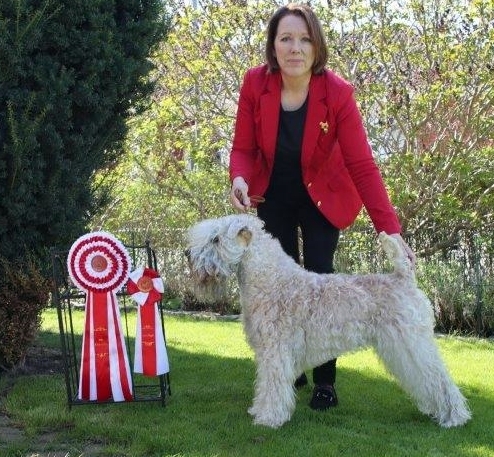 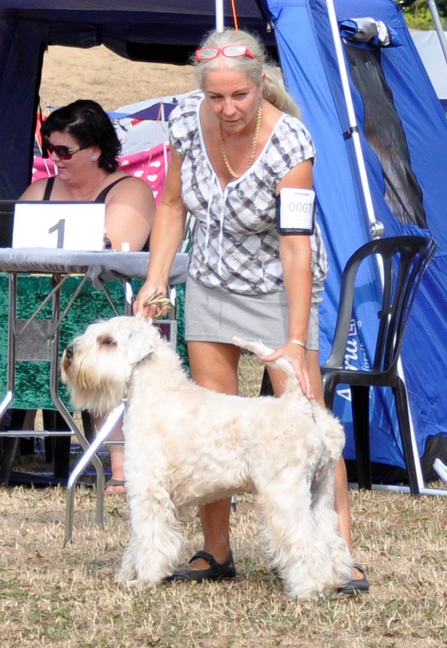 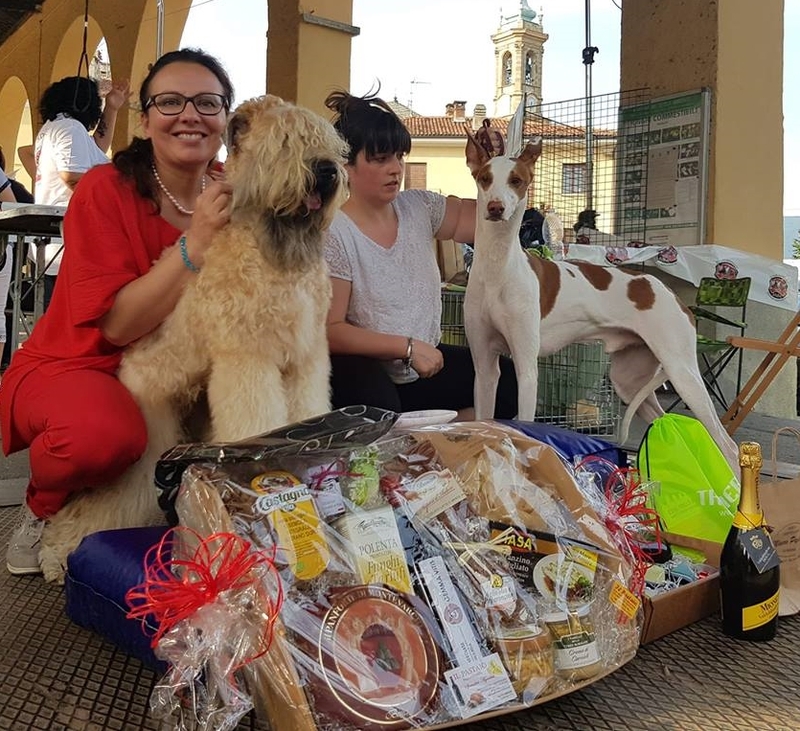 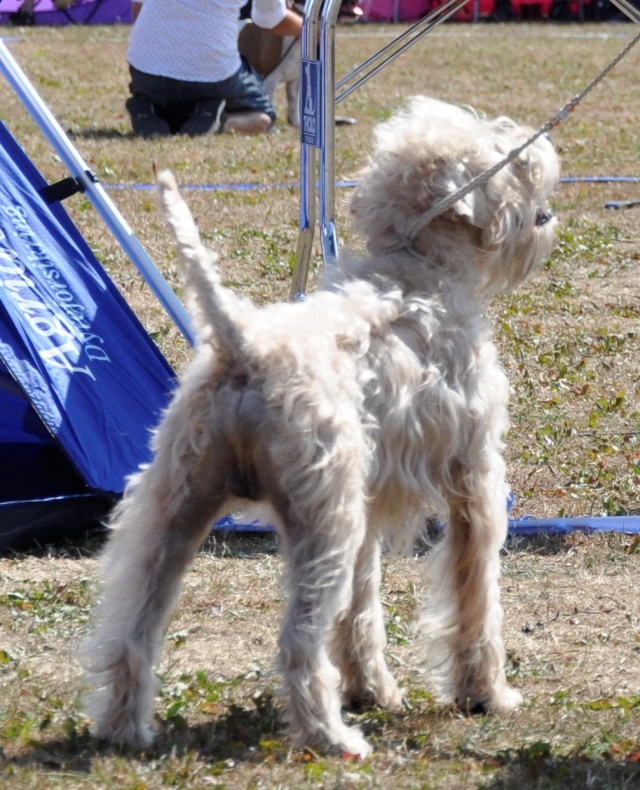 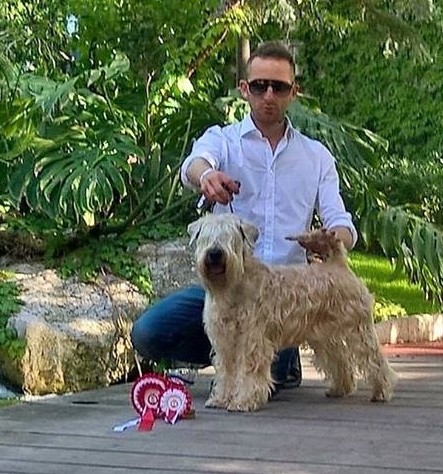 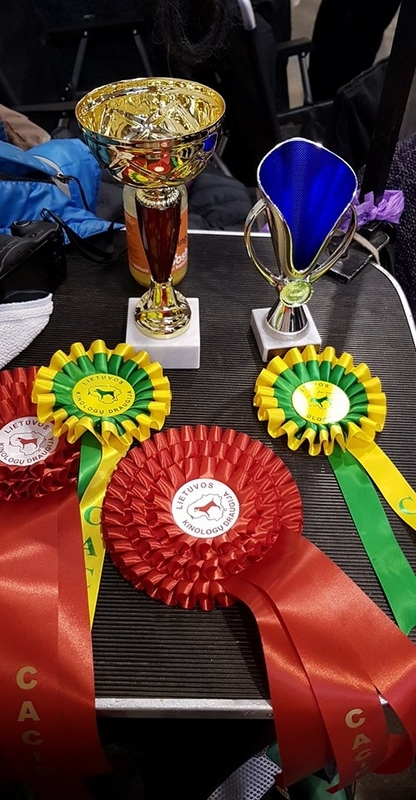 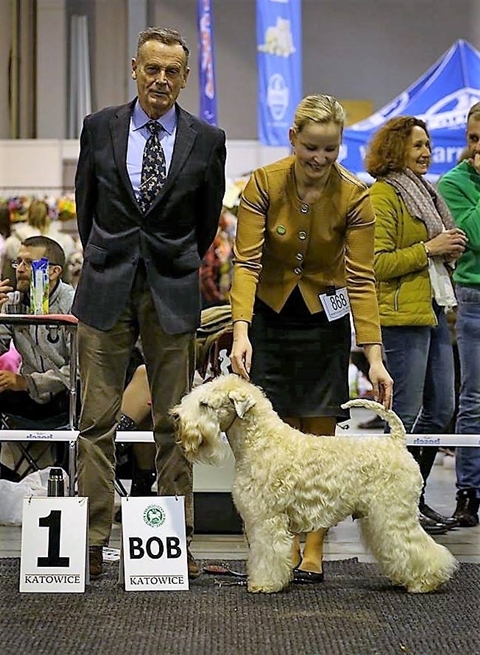 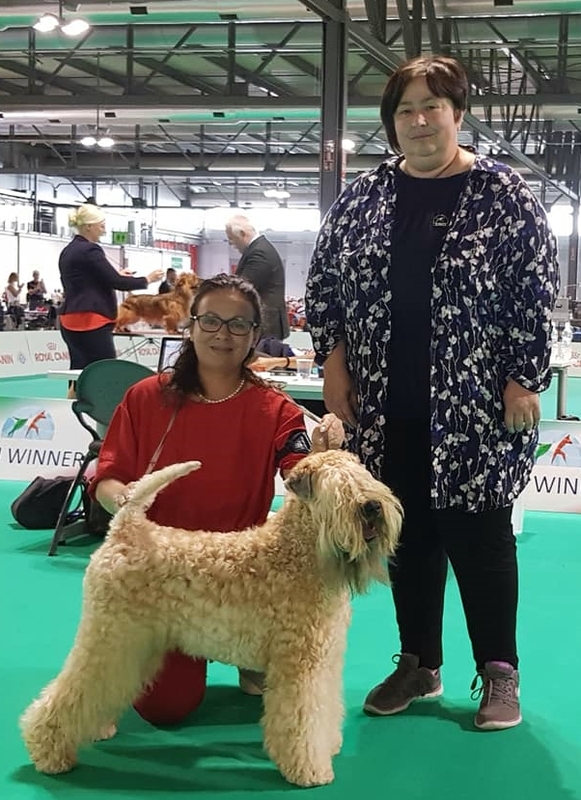 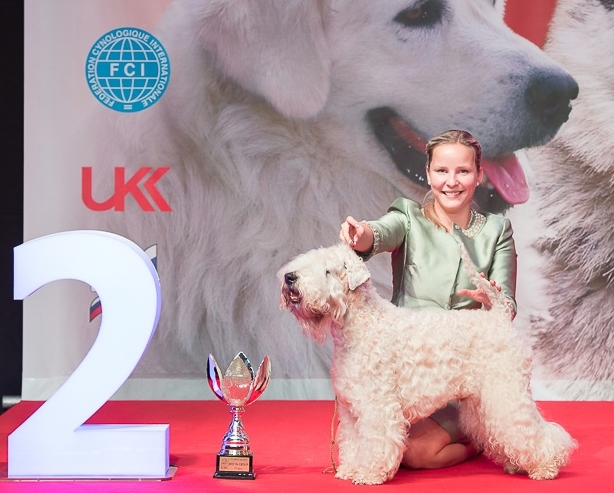 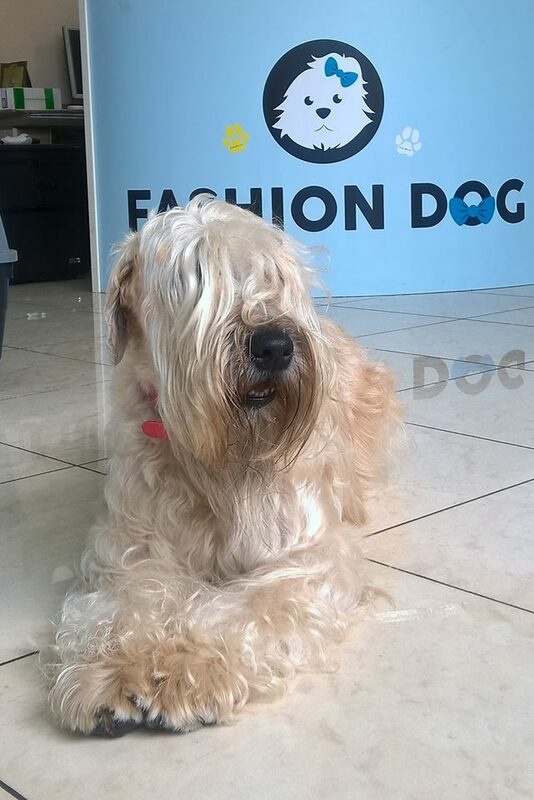 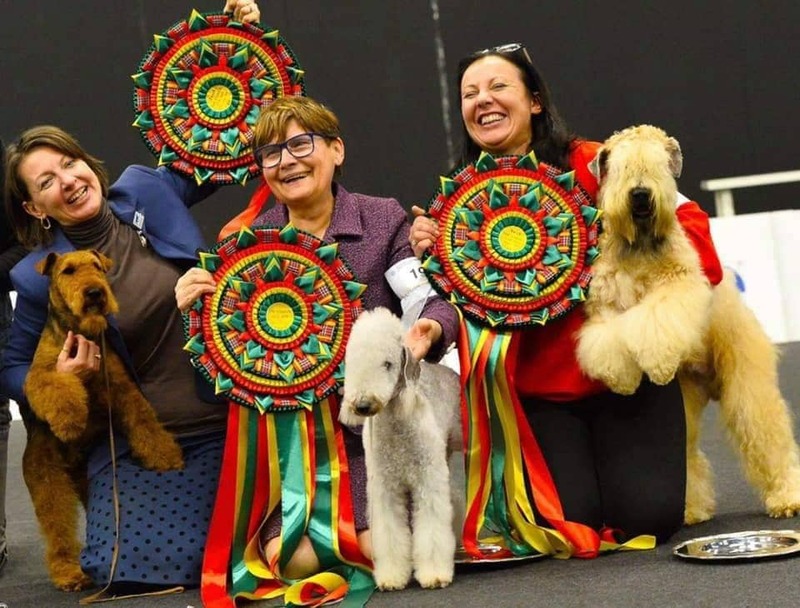 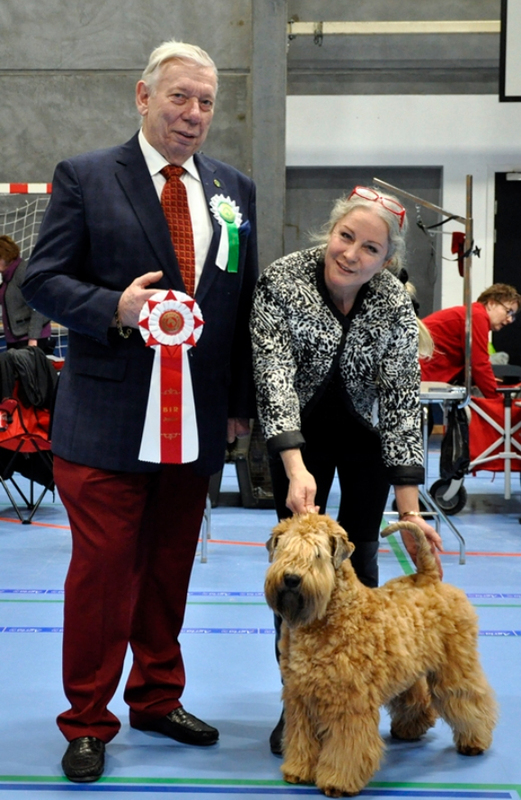 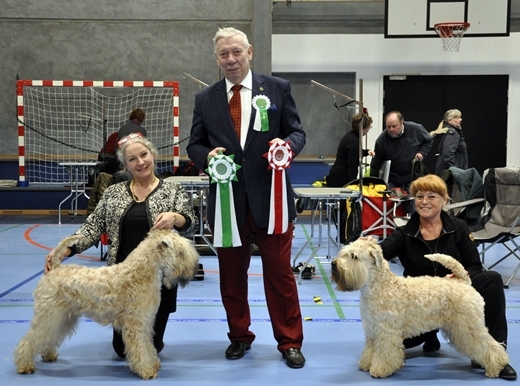 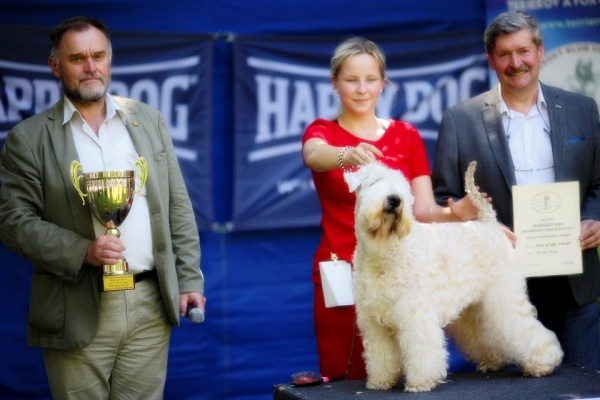 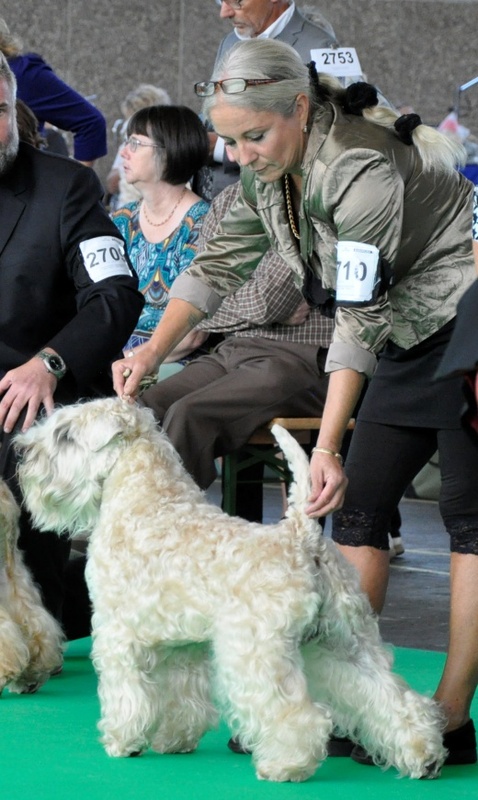 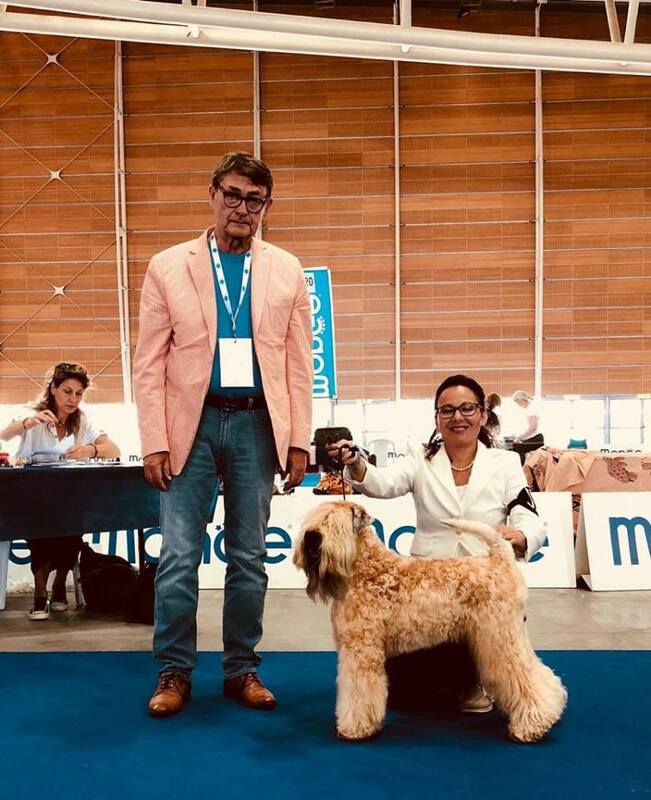 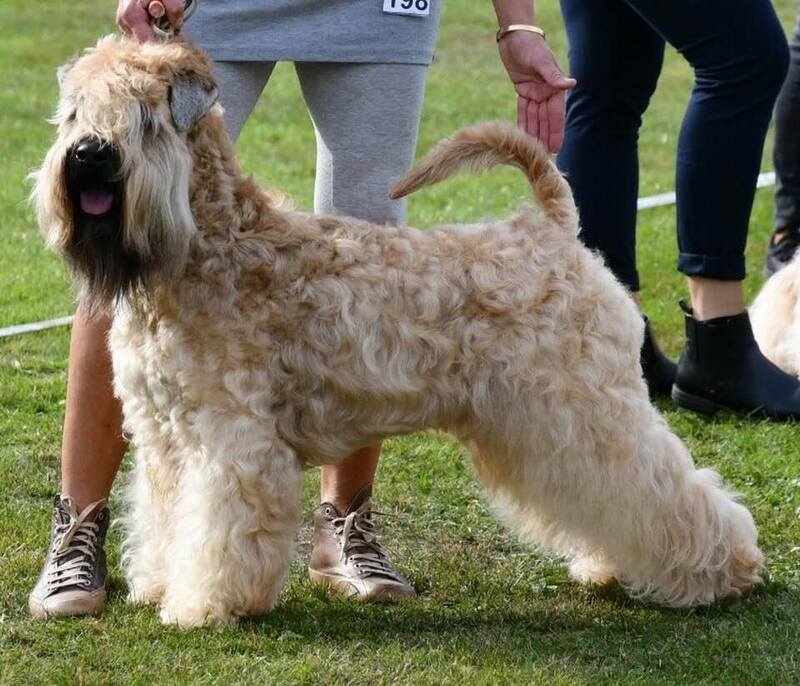 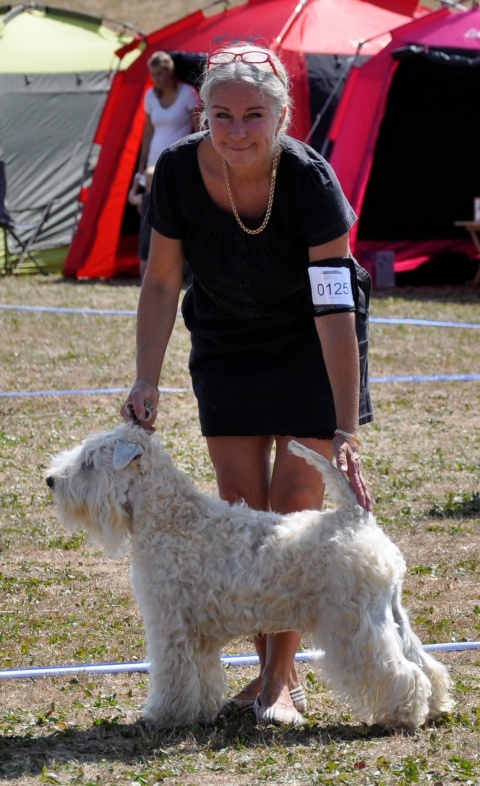 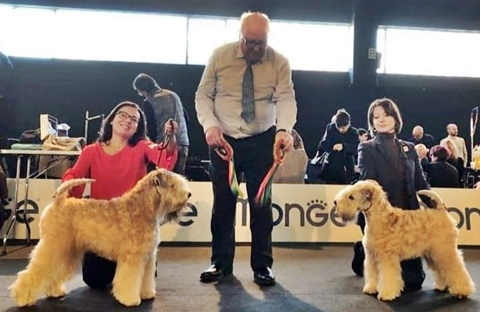 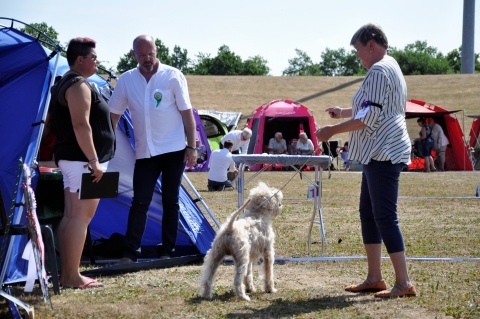 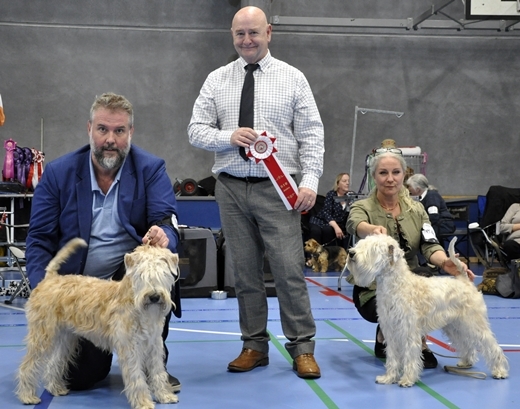 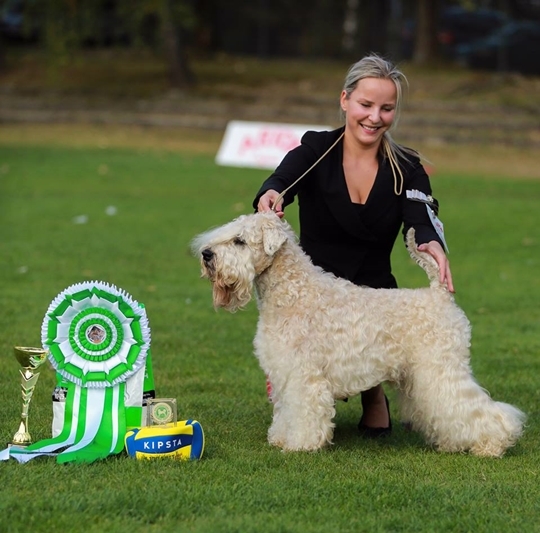 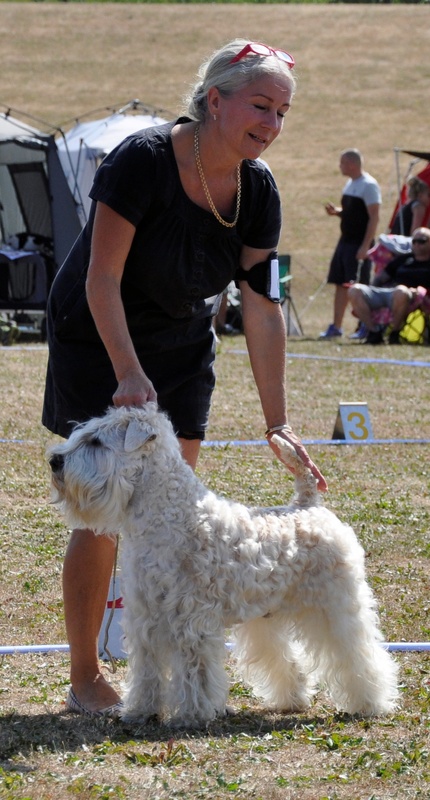 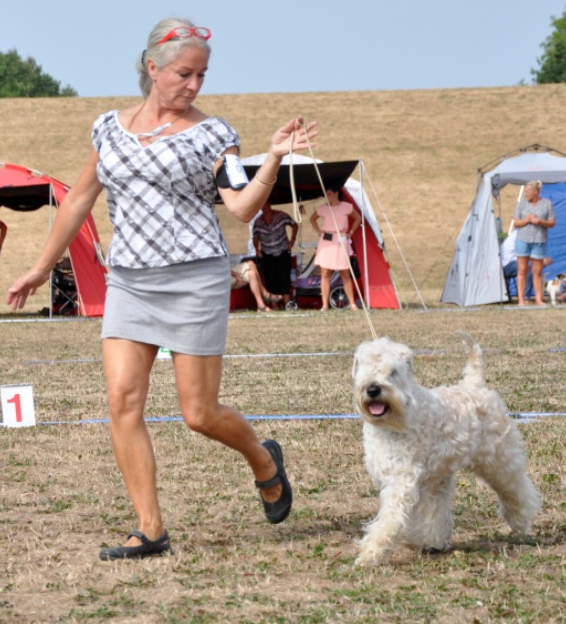 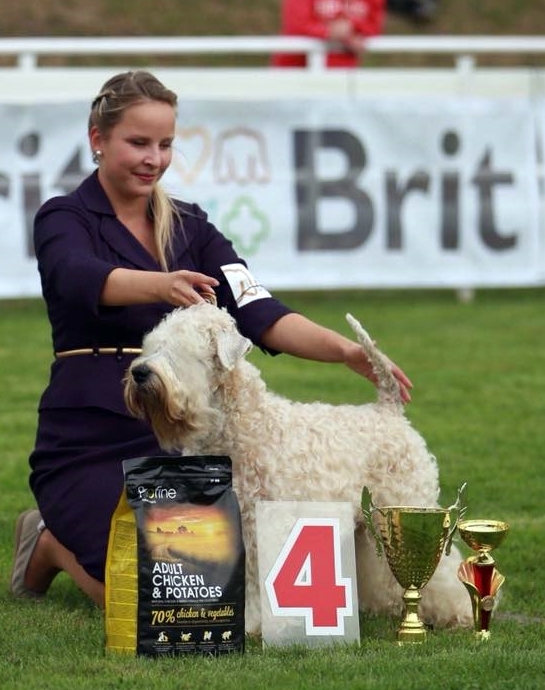 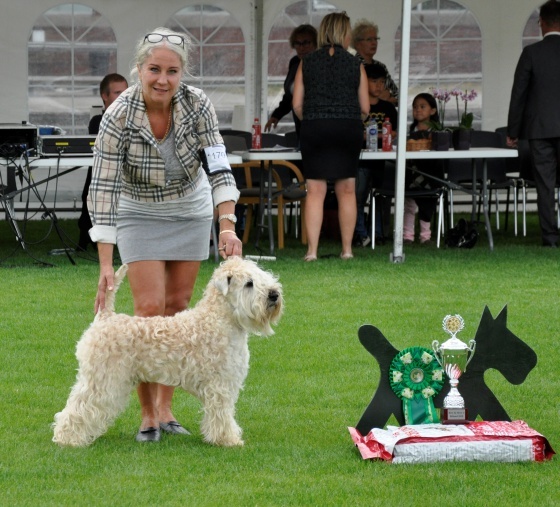 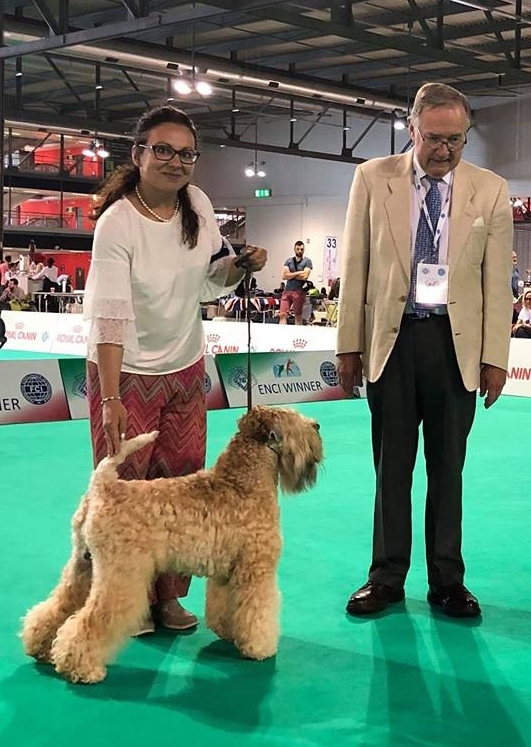 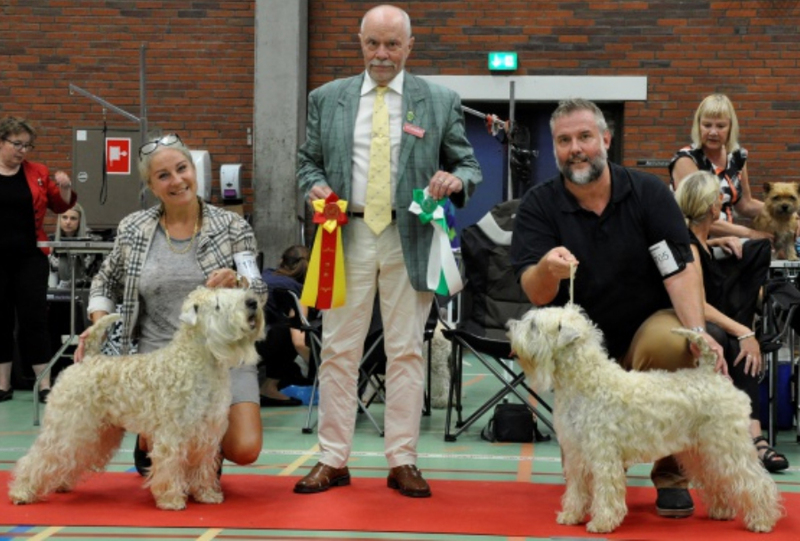 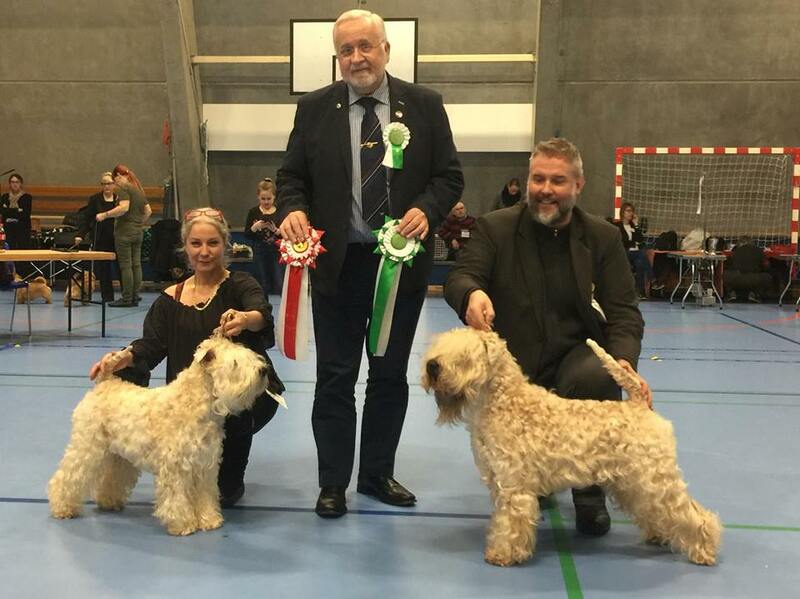 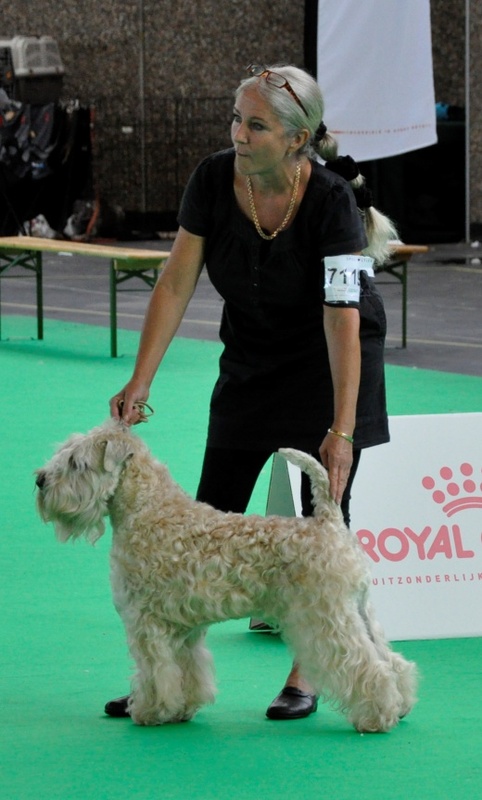 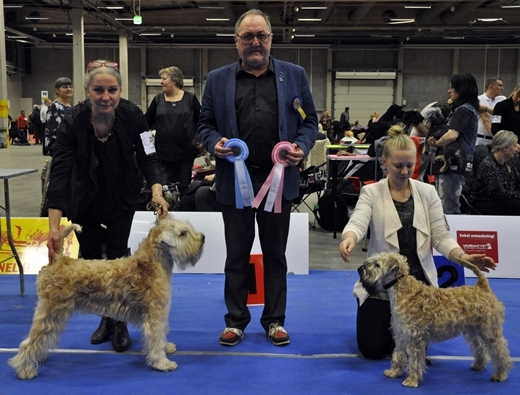 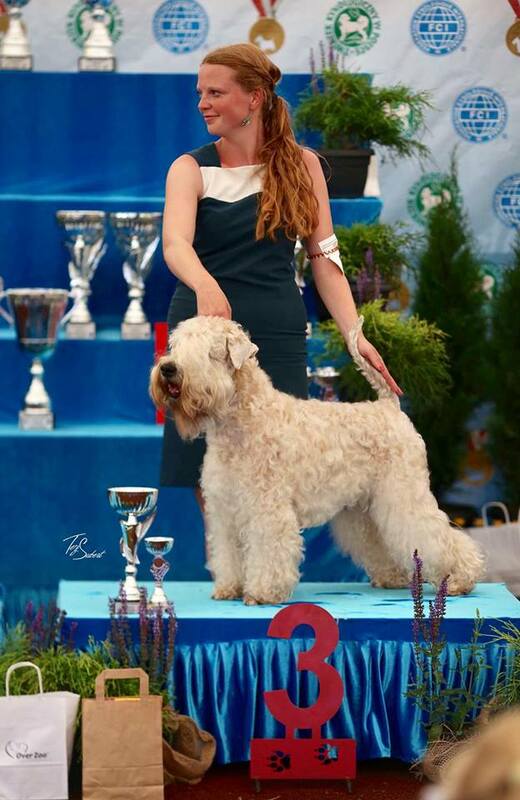 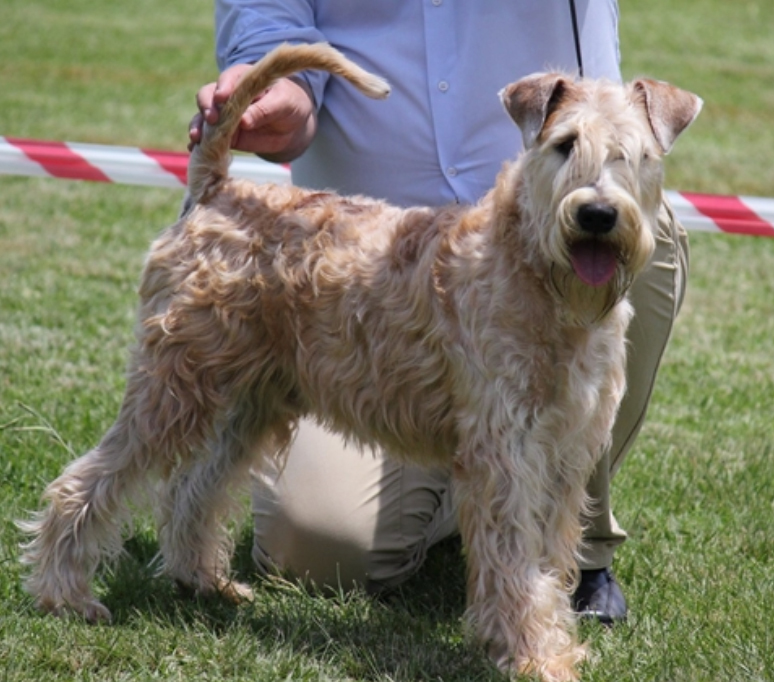 Ch Victory For HOS Kni-York CAC, CACIB & BOS and new International Champion! 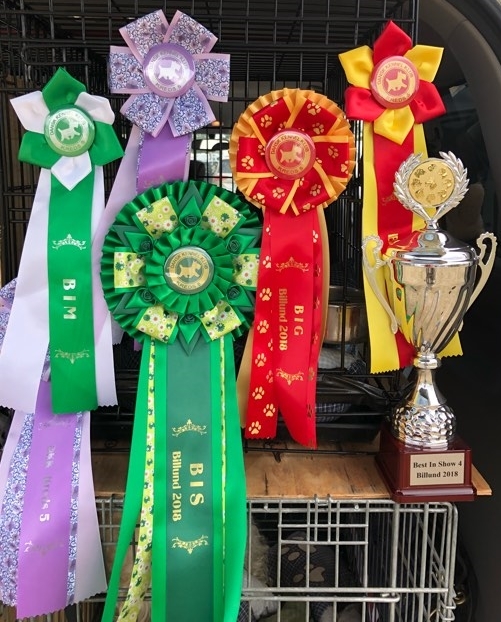 Congratulations to owner & handler I & R Eraamus! 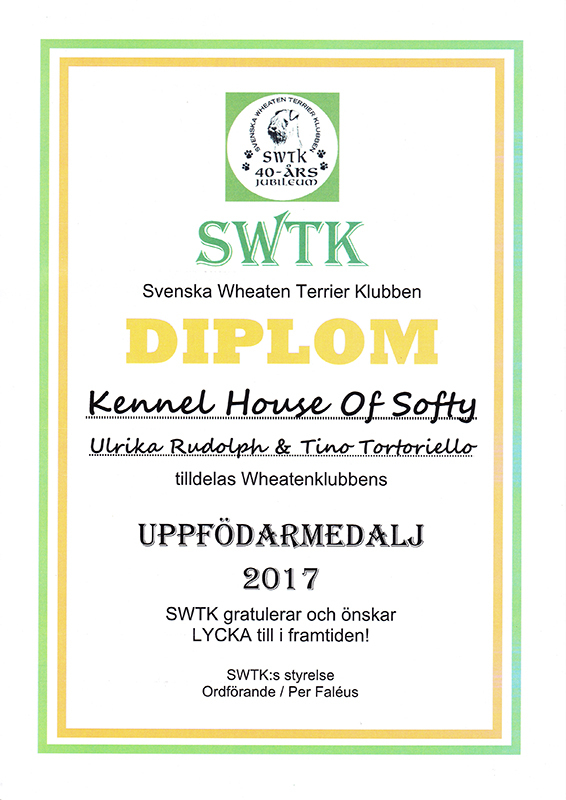 MS Ulela to HOS BOB puppy and BIS3 puppy (among 42 puppies)! 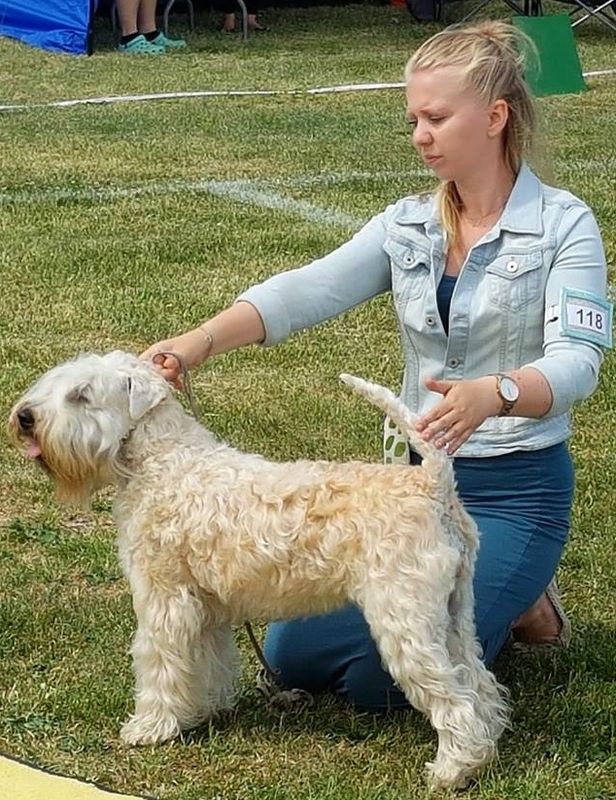 Congratulations P & T Subertova! 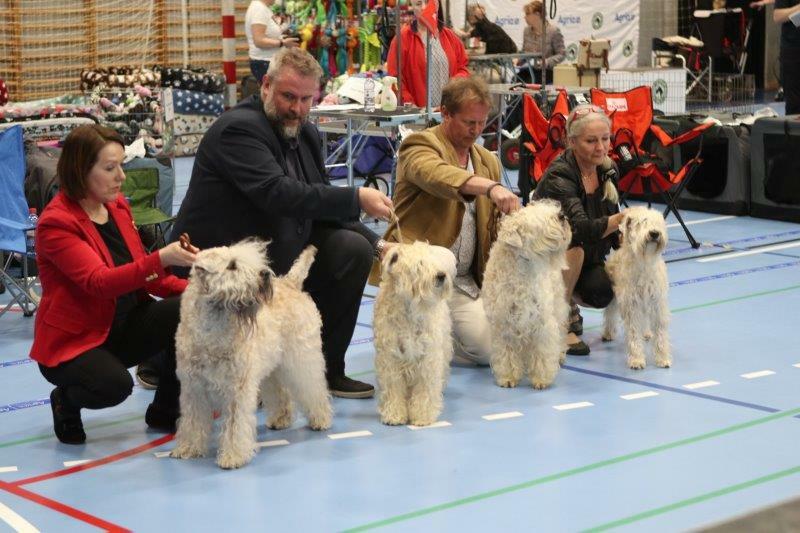 Ch House Of Softy Orlando CAC & CACIB and BOB 2x and BIG2!